Rack Ears for Yamaha MG102. We carry a range of accessories to go along with our P.A. 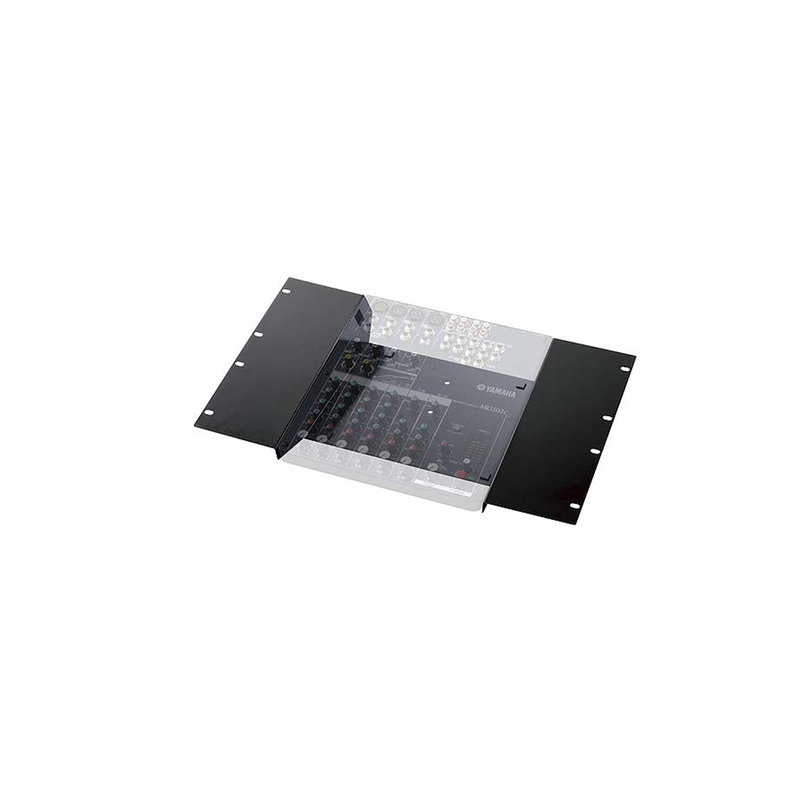 systems including padded speaker covers from Yamaha & Electro-Voice, wall brackets, attenuators, adaptors and lighting gear.